Iranian officials say they have located the site of a plane crash that killed all 65 people on board last week. * * * Iran has located the wreckage of a passenger plane that went down in a mountainous part of the country earlier this week, killing all 65 people on board. A military drone was used to locate the crash site, and two helicopters were then dispatched to the snow-covered scene, Iranian Revolutionary Guard Corps spokesman Ramezan Sharif told Iran's state television on Tuesday. "The plane had hit the top of the mountain before crashing 30 metres further down," Sharif said. The Aseman Airlines plane went down in the Zagros Mountains range in central Iran on Sunday during a domestic flight from the Iranian capital, Tehran, to the southwestern city of Yasuj. It had been carrying 59 passengers and six crew members, all of whom died in the crash, according to Iran's state-run Press TV. 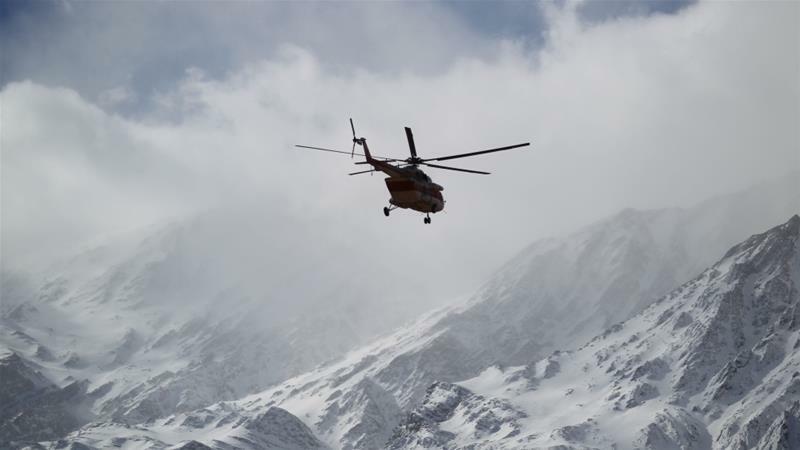 Parts of the aeroplane have been found at an altitude of about 3,500 metres, according to state television broadcasts of the rescue mission. 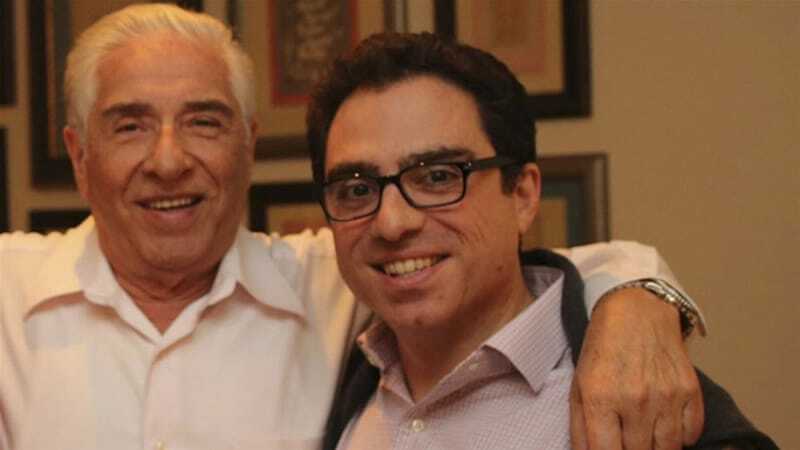 The search will continue on foot as the mountainous terrain made a helicopter landing impossible, a spokesperson for Iran's emergency service agency said. Aseman Airlines blamed hazardous weather conditions for the crash, dismissing the possibility that it was the result of a technical failure. The ATR-72 - twin-engine turboprop plane - was 24-years-old, according to the Aviation Safety Network. Iran's commercial passenger aircraft fleet has been involved in several accidents in recent years, including a crash near Tehran that killed 40 people in August 2014. The incident came after 78 people were killed in a plane crash near the city of Orumiyeh, northwestern Iran, in January 2011. Tehran has blamed US sanctions for preventing it from modernising the country's existing fleet of passenger planes or ordering new aircraft. However, following Iran's 2015 nuclear deal with the US and other world powers, a number of sanctions have been lifted, allowing Tehran to purchase new planes from Airbus and Boeing. The European and US-based companies have agreed to sell 180 planes to Iran's state carrier service, IranAir. Three Airbus planes have been delivered to Iran to date, while the first new Boeing plane is due to arrive later this year.